More and more people are choosing a tough mobile phone. But why is it the smart choice? Well, most mobile phones break far too easily when they are dropped, or they may fizzle and stop working after receiving a few splashes of water. The cost and inconvenience of replacing the broken phone often leads people to choose a handset that will last them a lot longer than the one they had before – reliability and durability are key. Tough or ruggedized handsets have been designed to withstand harsher use including drops, spills and other accidents. They may be waterproof, dustproof, shock proof or capable of working in extreme temperature ranges and are often ideally suited for use in demanding outdoor work environments such as on building sites. They are also popular with participants in outdoor leisure pursuits such as climbing or hiking. In general, smart toughphones use hardened rubber mouldings surrounding stronger casings and housings along with reinforced glass screens to protect the phone from accidental drops. Some casings are so tough they can withstand pressure, some even the pressure of a car driving over them. To prevent dust and water entry, all external sockets and charging jacks are hidden under removable rubber plugs or screens. Instead of the usual slide-off battery covers on normal phones, the ruggedized handsets generally hold these covers in place using screws. The keyboards are also specially designed to prevent dirt and water ingress. So these phones often look in keeping with the function(s) they were designed for, ie chunky, tough-looking pieces of kit. However, this is not always the case. 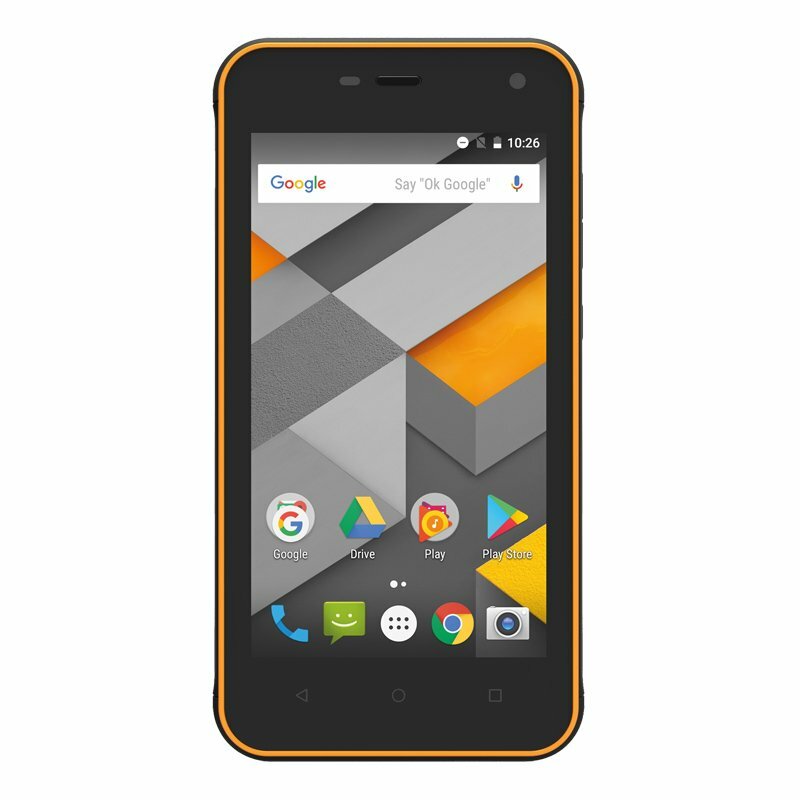 The TUFF T1, for example, looks very much like a normal mobile phone and the TUFF T10 appears similar to a standard smartphone. Who needs a tough mobile phone? Anyone who spends time in an environment where their mobile phone is likely to receive harsh treatment or suffer abuse from knocks and shocks needs a tough mobile phone. With added protection to prevent rain and water destroying the phone, anyone who spends time outdoors, whether at work or enjoying a leisure pursuit, could benefit from a tough, waterproof mobile phone. Tough phones have found particular favour with those in the building trade (ground-workers, bricklayers, plumbers, electricians, site surveyors, scaffolders, roofers, decorators) and some phone models feature extra-loud ringers to enable those working in a noisy construction environment to better hear incoming calls. This feature alone is also useful for those working in, for example, car body repair shops, boat building firms, printers, sawmills, garment manufacturers and any other manufacturing environment where there is a general din of machinery. 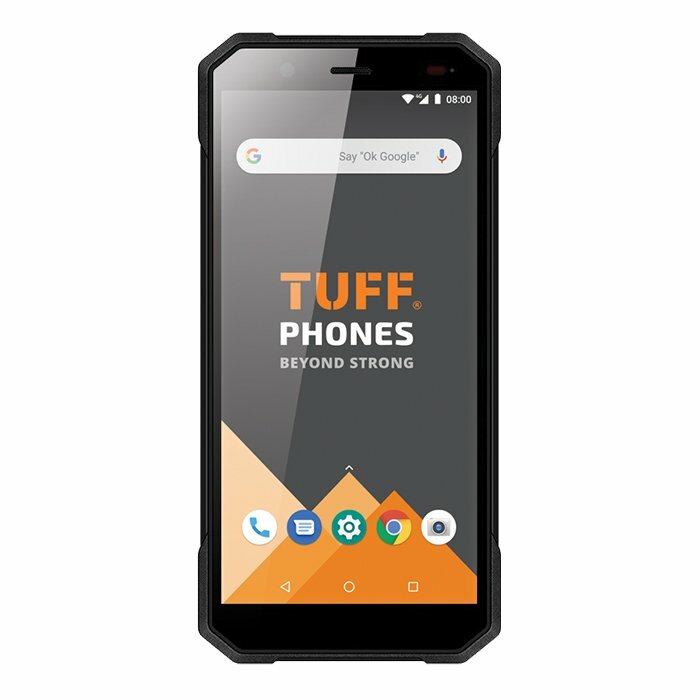 Other outdoor workers such as gardeners, fencers, window cleaners and painters, or professionals such as architects or engineers could all enjoy the benefits of a ruggedized, waterproof phone. Indeed the list includes anyone who regularly finds their phone being exposed to the elements. Fans of outdoor leisure pursuits are also those for whom tough mobile phones are ideally suited. Hikers, climbers, skiers, canoeists, yachtsmen and horse riders are just some of the groups that may benefit from a tougher phone. As tough mobile phones often boast long lasting batteries these users have peace of mind knowing that not only is the phone less likely to break if dropped but also less likely to be low on battery should they suddenly need to use it. It’s not always that easy to find a power socket to re-charge the phone outdoors! Finally, let’s not forget all those who are generally accident prone or clumsy. A tough mobile phone could definitely be of help to them too! Finally, if you’ve ever broken a phone (or more than one phone!) then it is very likely that a tough phone may be for you. Advantages of tough mobile phones? They don’t break easily when accidently dropped - that’s the main advantage. Usually waterproof, they don’t stop working when splashed with a few drops of water, while increasing numbers of handsets are completely waterproof. As mentioned above, battery life is generally better than normal mobile phones as they are designed for outdoor use where recharging can often be a problem. 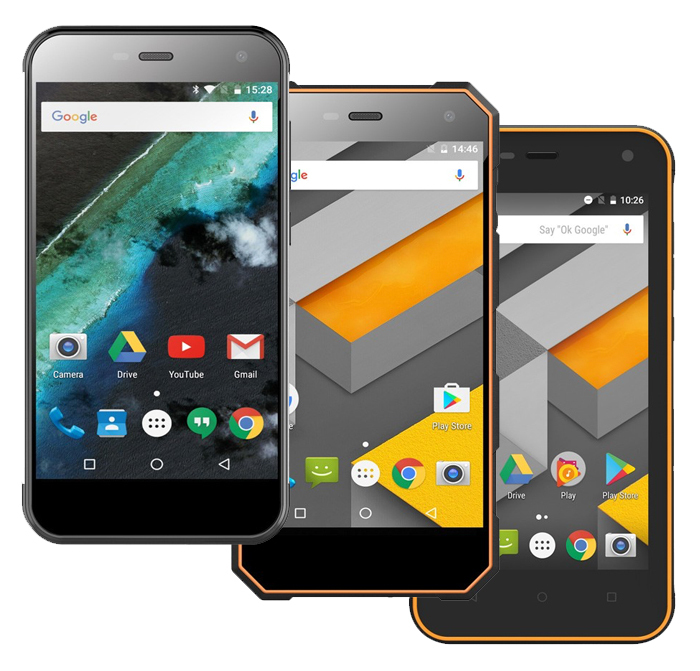 So if you regularly replace your phone because it doesn’t last you very long due to rough use or the conditions of your workplace or lifestyle, it may be economically advantageous to buy a tough, rugged mobile phone. Although advances are continually being made to strengthen the glass used in mobile phone screens (for example, Corning Gorilla Glass) they can remain a weak point for tough mobile phones. The larger the screen, the easier it is to break. Hence tough mobile phones usually use a smaller screen. As the phones are more likely to be used in an environment where they will receive rough treatment, they are not usually equipped with the cutting-edge features offered by the more expensive and luxury smartphone end of the market. 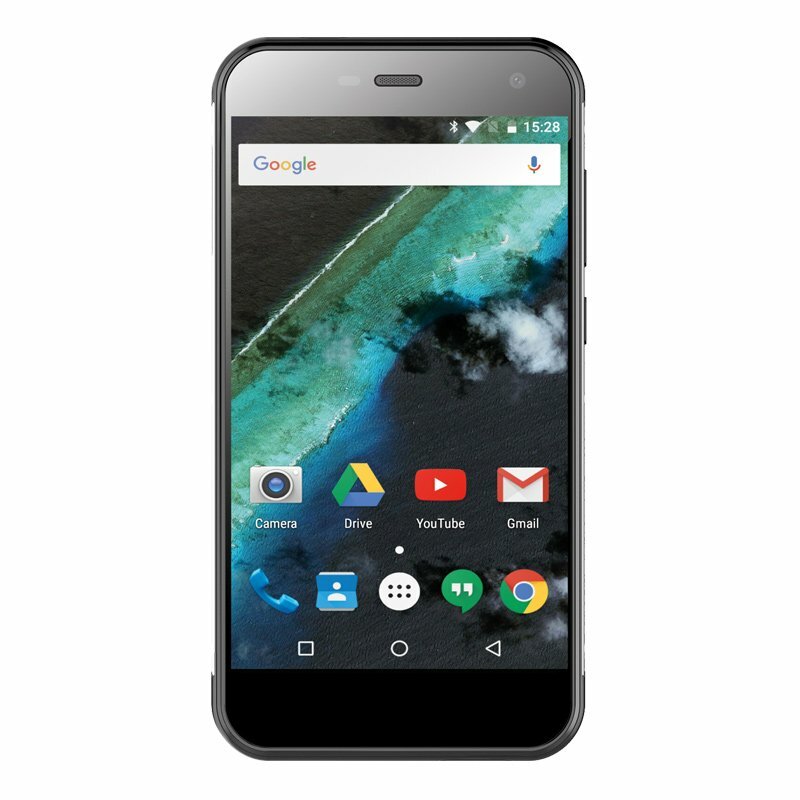 But these are not the features usually sought as a priority for most tough phone buyers; however we do offer plenty of smart toughphones that are the best of both worlds.